Dental implants are an effective way to replace a missing tooth while restoring the functionality of the teeth and improving the smile. According to the American Academy of Implant Dentistry, more than 3 million Americans have dental implants. 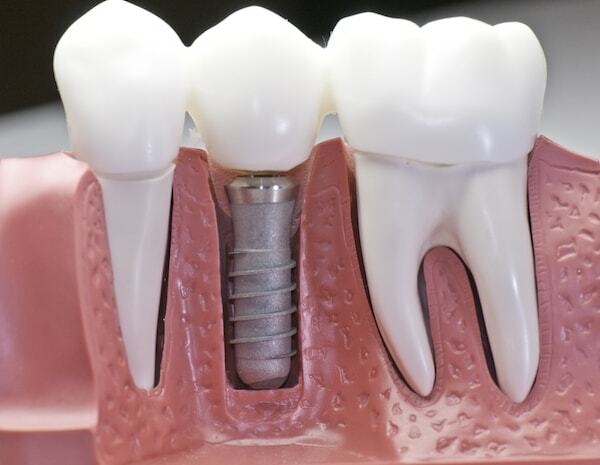 The AAID predicts that, each year, the number of implant procedures will increase by half a million meaning the market for dental implants will rise to $4.2 billion by 2022. However, a small percentage of those implants will fail. 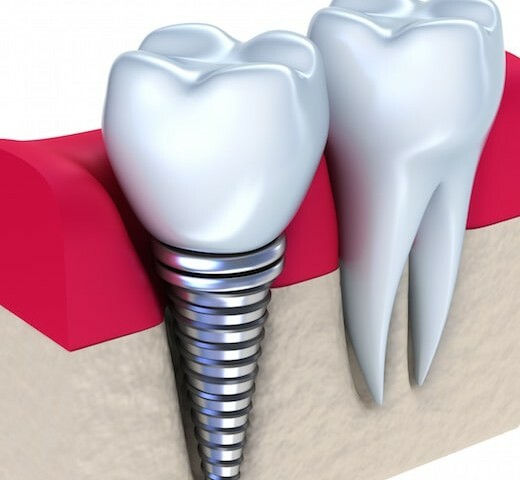 When this occurs, the implant will need to be removed. 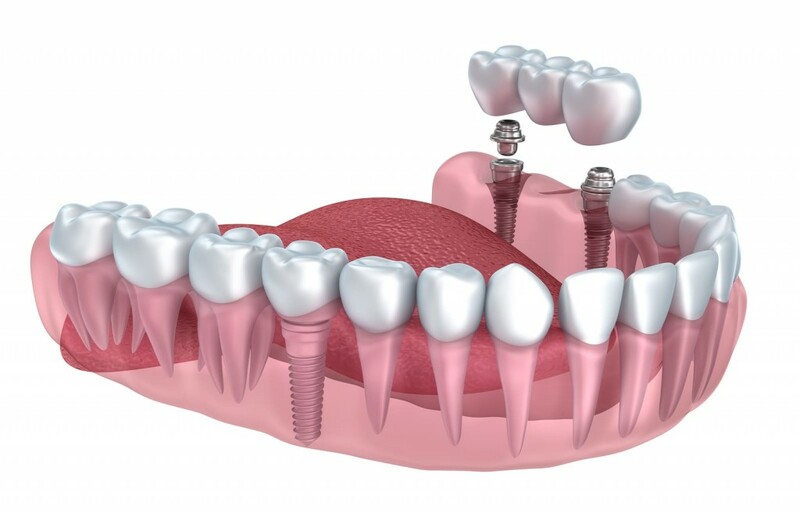 Dental implants are made of a combination of materials including a high-quality ceramic or porcelain. 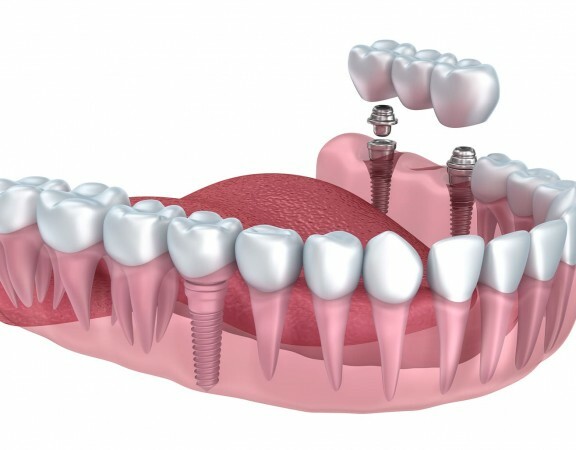 Implants become part of the mouth and require good oral hygiene like the other teeth. Although implants cannot develop cavities, the surrounding tissue and gums may be affected which can impact the success rate of the implant. Peri-implantitis is an inflammatory condition which impacts the teeth, gums and bone near the implant site. Peri-implantitis is the number one reason for dental implant failure and is triggered by disease-causing bacteria which grow in dental plaque. This disease can be combatted by proper brushing and flossing which reduces the sticky biofilm created by plaque. Patients with implants have a high risk of developing this condition. 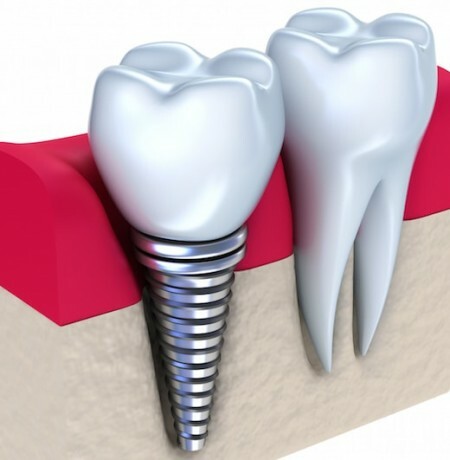 Other reasons an implant may fail include mechanical dysfunction or rejection of the implant by the body. A board-certified dentist, who is skilled in dental implants and performs them often, can determine if a person is a good candidate for dental implants. well-being of patients and to increase the success rate of dental implants.